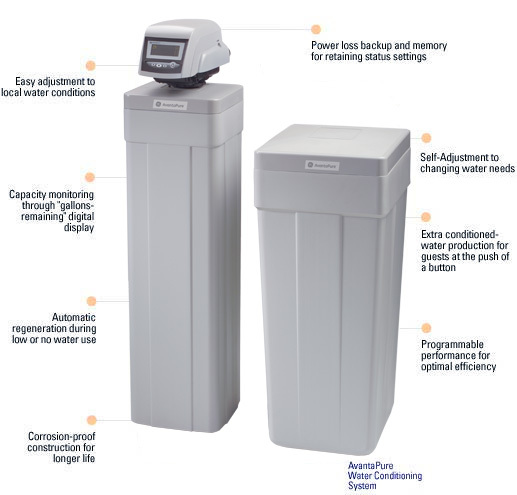 Water Filtration Systems – Concord, Mass. If you are a resident of Concord,MA or West Concord, MA on town water or a private well, a water filtration or water softener system can significantly upgrade the water quality of your home or business. Public water suppliers must add disinfectants and other additives to kill bacteria and other potentially harmful substances in the water as well as for controlling pipe corrosion and other purposes. The net result of this is safe water, but may include aesthetically displeasing tastes and odors, etc. Iron, which typically shows up on the high side in testing results reported on the town’s Annual Water Quality Report, is difficult for the town’s treatment facility to completely control. The cost to do this would likely be prohibitive or unappealing to the town’s budget. 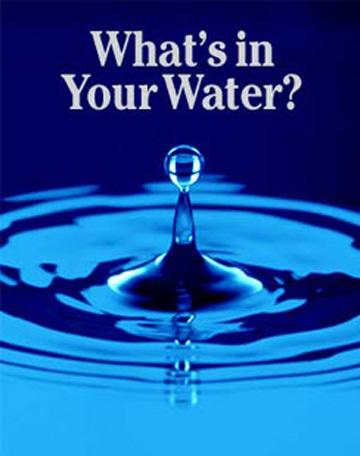 Additionally, town water tends to have levels of manganese that may cause staining of fixtures, bathtubs, showers, etc. and hard water levels that may result in dull laundry and make it harder to clean than with soft water. 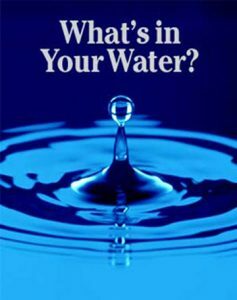 (For more information on hard water, see the link at the Water Quality Association website at WQA Hard Water Info. link). If your home is served by the public water system, you are entitled to a copy of your municipality’s Annual Consumer Confidence Report (CCR). The reports are due to customers by July 1 of each year. These reports are comprehensive and details testing done, results, etc. The sources of water are also typically disclosed on these reports as well as information on system upgrades and other relevant information. The latest available report can be seen at the following link Annual Consumer Confidence Report. Water testing can be performed on-site for certain items like iron, hardness, manganese, pH, alkalinity and Chlorine. However, to test for health threat items like radon, arsenic, nitrates, etc., a EPA or Massachusetts state certified laboratory that utilizes specialized equipment would be required. 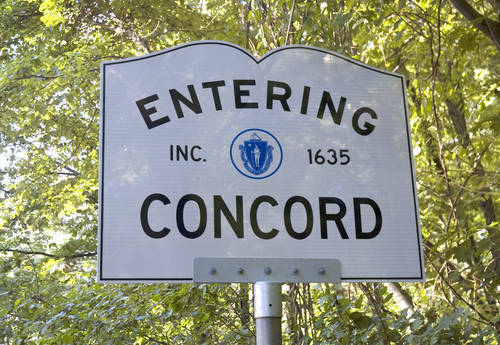 The closest lab to Concord for having this testing done is Nashoba Analytical in Ayer, MA. Nashoba Analytical website. They can walk you through the steps required to complete this task. You are responsible for your own water testing if you have a private well, which should be done periodically. Speak to a water treatment professional or state certified lab for information on how often to have your well tested and what to test for. Having your own well usually entails taking some things out of the water with a water filtration system or water softener, but not typically adding anything back into it (except in cases of low pH). This can result in a very high quality water result for your home. In fact, having your own well gives you control over your water supply more than if you were supplied by a public water supplier (and you don’t have to pay for the water). 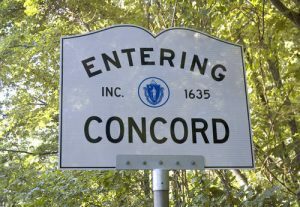 The common issues encountered in Concord private wells are also manganese and iron along with low pH and sometimes radon and arsenic making their way into the water. If the testing results for Radon exceed the current Massachusetts guideline of 10,000 pCi/L in water, the radon must be removed from the water and the Board of Health recommends testing the air for Radon as well. It should be noted that New Hampshire requires action if radon is 2,000 pCi/L (pico curries per liter), Maine and Rhode Island are at 4,000 pCi/L. Water softeners are typically installed to remove dissolved iron or manganese in the water through a technology called Ion Exchange. Sediment filtration will remove particulate iron or manganese in the water. Carbon filtration will remove chlorine from the water, eliminating the odor and taste associated with it. Arsenic is removed with tanks containing a specific media that “grabs” the arsenic out of the water. Removing radon from water requires a system where the water is highly agitated releasing the radon gas from the water, but then vented outside the home to ambient air. Other technologies and systems may be required to remove other contaminants. Any water filtration or water softener system designed should start with a water test before an informed recommendation can be made. 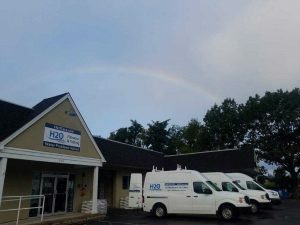 H2O Care is an established, Massachusetts based water filtration and testing firm, formed in 1989 with offices in Middleton & Hudson, MA (Rte. 62). You can reach us by email at service@h2ocare.com or by calling us at 978-777-8330. Articles published by the Company can be seen in Water Technology Magazine or linked through the website publications section at http://www.h2ocare.com.